Ferrari has been making some of the hottest cars in the world since Enzo Ferrari founded the company in 1929. That's not likely to change now that Ferrari has announced its intention to become a stand-alone business. The company announced Wednesday it was breaking off from its Italian-American parent Fiat Chrysler (FCAU). It's been a tumultuous year for Ferrari. Long-time president, Luca Cordero di Montezemolo, left in September after reportedly clashing with Fiat Chrysler CEO Sergio Marchionne. Since the shake up, Ferrari has announced plans to boost production by 5%, or about 350 cars. That may not sound like much, but Ferrari's brand is built on exclusivity -- production is normally capped at 7,000 cars per year. Still, Ferraris are not exactly easy to come by. 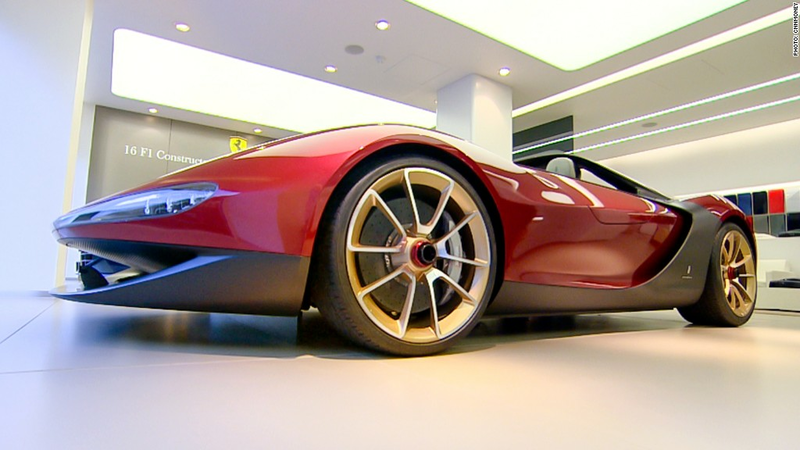 Just last week, it showed the Ferrari Sergio in London, a car so limited and unique that you have to be invited by Ferrari to buy it. The automaker is creating only six Sergios and they're estimated to cost millions each. 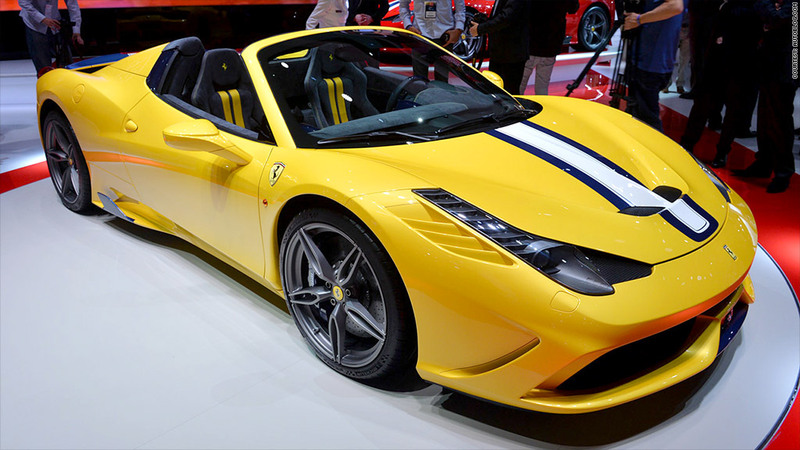 A few weeks before that, at the Paris Auto Show, Ferrari debuted the 458 Speciale A. This convertible can go from zero to 60 miles an hour in just three seconds flat. If you want one, your chances are slim. The 458 Speciale A will be sold to only 499 selected Ferrari collectors. Fear not, there is one Ferrari that mere mortals can aspire to...assuming you have $300,000 to spend. 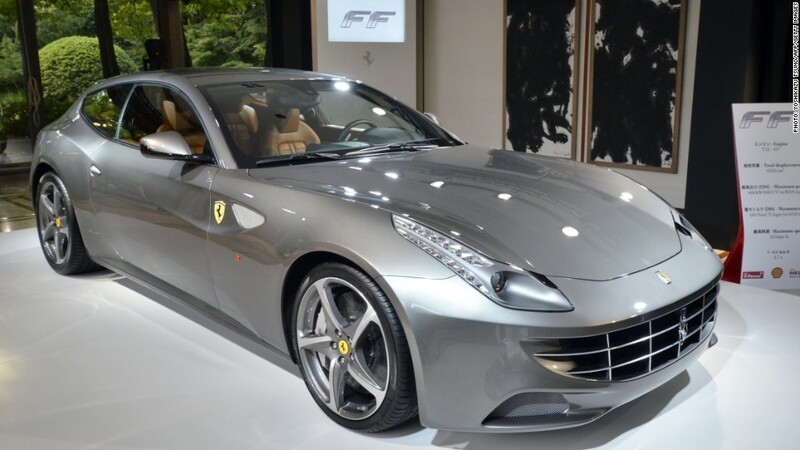 The Ferrari FF, the brand's first all-wheel-drive family-friendly car, was introduced in 2012. If that's still too steep for your taste, there's a race track in Las Vegas where you can drive a Ferrari for just $100 per lap. But, let's be honest, most Ferrari owners aren't too concerned about price. 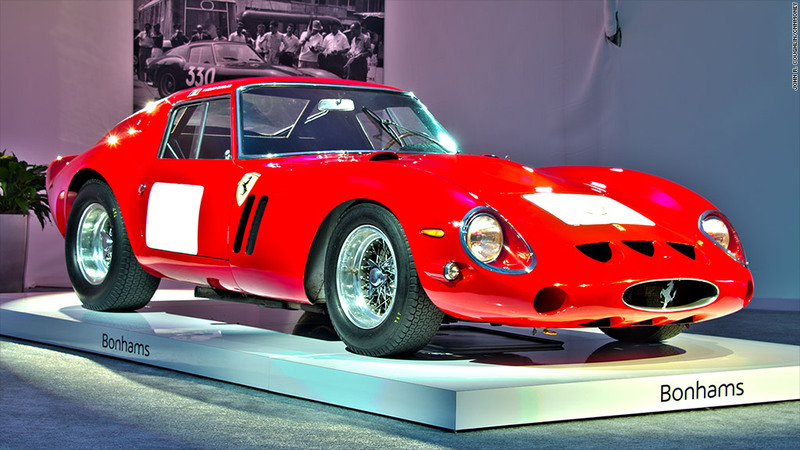 The most expensive car ever sold at auction was a 1962-63 Ferrari GTO Berlinetta, which went for $38 million earlier this year in California. Some Ferrari collectors covet cars that were owned by celebrities. That was the case with a classic 1976 Ferrari that sold for $10.2 million at an auction earlier this year. 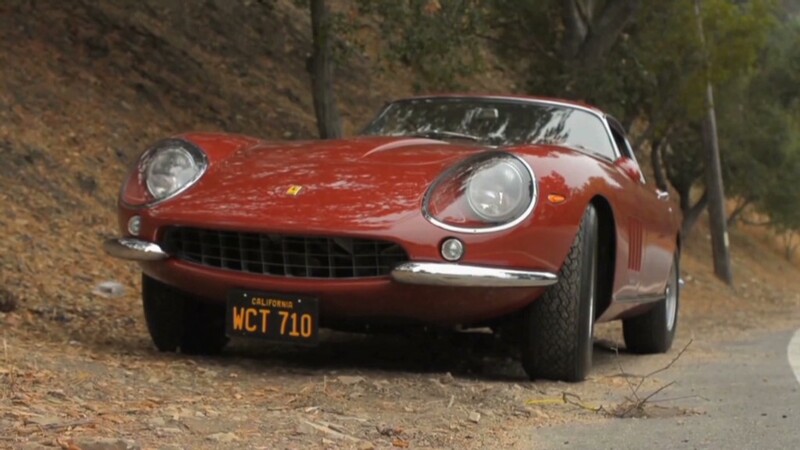 The Ferrari belonged to the actor Steve McQueen, known for his penchant for race cars.